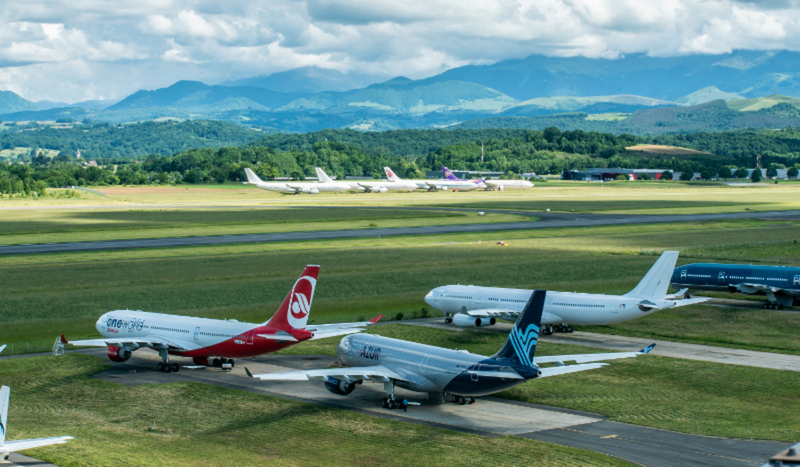 TARMAC Aerosave, the aeronautical group specialized in aircraft storage, maintenance and recycling, is adding another string to its bow to provide a more comprehensive offer and address a growing market: aircraft transition. The group has in fact launched A380s' operations, having already received 4 in transition. 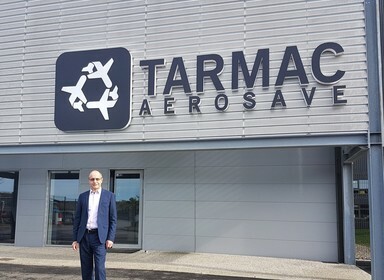 Thanks to its three target activities (maintenance, storage and recycling), TARMAC Aerosave has developed a service ensuring the most comprehensive offer: aircraft transition. TARMAC Aerosave is now establishing itself as a reference platform for transition by offering a "one-stop-shop" service. Recently an A340-500 returned to operation thanks to TARMAC Aerosave services after several years of on-site storage. 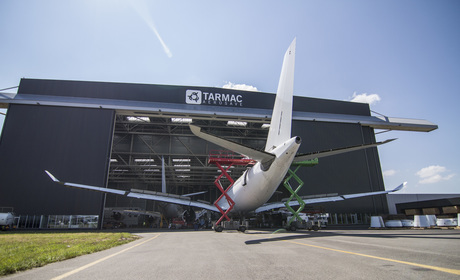 This is the 60th plane delivered in 2018 by TARMAC Aerosave. Managing an aircraft during a transfer between two operators can be complex for all the parties involved: TARMAC Aerosave offers transition services from its three sites—Tarbes, Toulouse-Francazal and Teruel—to facilitate the aircraft owners’ operations and transactions, and meet their specific expectations. This expertise applies to all commercial aircraft platforms: Airbus, Boeing, ATR, Embraer and Bombardier. TARMAC Aerosave also provides a global offer for Airbus A380 operators and owners, a platform requiring specific tools and processes. In order to accommodate, maintain and dismantle this extraordinary aircraft, TARMAC Aerosave has the adequate facilities, hangars and parking surfaces, to prepare for the A380 second market. In mid-October 2018, TARMAC Aerosave will start the dismantling of one A380. TARMAC Aerosave’s expertise in recycling all types of aircraft, using unique tools and eco-friendly processes (cold die cutting, water and draining control, and selective sorting) allowing to recover more than 92% of the total weight of the aircraft, will be applied for the first time to the A380. Through this world first dismantling project, the A380 second market will be supplied with spare parts. 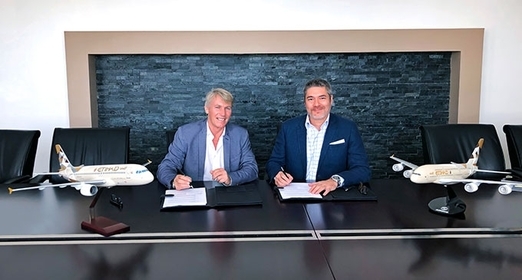 "This unique contract is a new step in TARMAC Aerosave’s development. It confirms that our know-how applies to all types of aircraft, from the single aisle to the super jumbo jet." said Philippe Fournadet, TARMAC Aerosave Chairman. The other A380s at TARMAC Aerosave are currently in transition. They benefit from storage procedures, in accordance with manufacturers’ instructions, with maintenance in operational conditions, allowing them to fly again at any time if required.